Photographs are 2D captures of our 3D world. Yet we can still understand the form of items in photographs thanks to depth cues. In some cases, such as abstract and trick photography, it may actually be preferred to avoid anything in the photo that indicates depth. 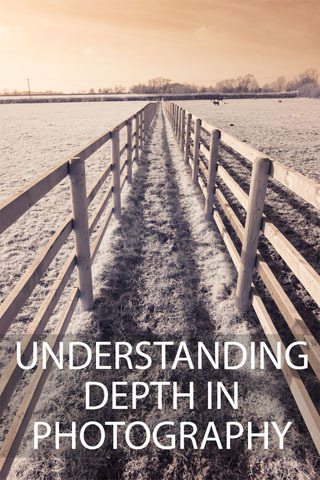 Understanding the different depth cues that can be used in a photo can help you make stronger photos. When you know these cues you can ensure you include them to make an image more '3D', or ensure you don't include them for a flatter '2D' look. Wabi-sabi is a Japanese word roughly translating as 'imperfect aged beauty'. 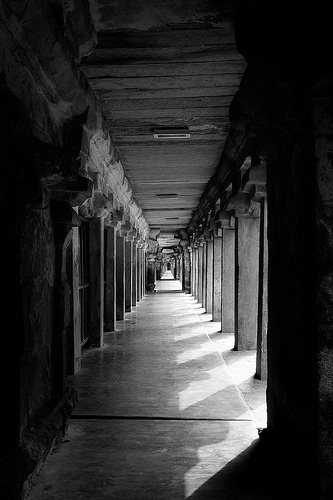 It is used to describe a particular philosophy that beauty can be found in the old, the everyday, the imperfect. And that everything is in a state of transition from or to nothingness. Wabi-sabi photography, then, can be said to be noticing and capturing this beauty, for others to see. 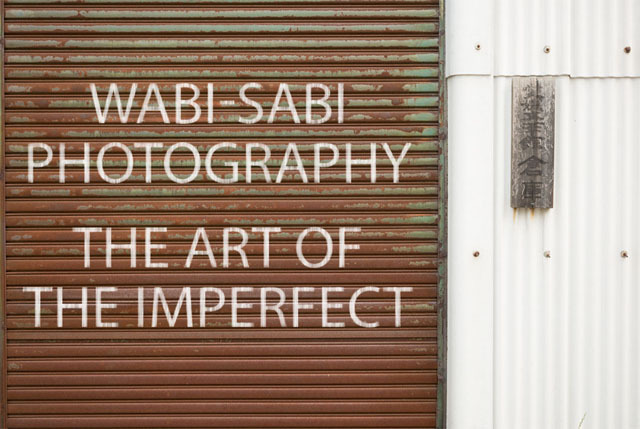 Wabi-sabi in photography can be split into 3 main types - photography of the overlooked beauty, photography of worn and weathered beauty, and adding imperfections to staged images to make them seem more real. We'll look at all 3 types in this article. Flat Lay Photography is a style of photography where a group of items are photographed from above, giving a top down view. Items are laid flat on the surface, facing the camera. Flat lay photographs often have a minimalist aesthetic to them. They work well for showing off a collection of smallish objects and are most commonly used for lifestyle, product & food photography. Sometimes all the items in the photo will be of equal importance. But often there is one main element (such as a food dish or handbag) with extra elements that add to the story (such as ingredients or accessories). Although flat lay photographs may appear relatively simple, there's more to a good flat image than just laying out a few objects then shooting down on them. 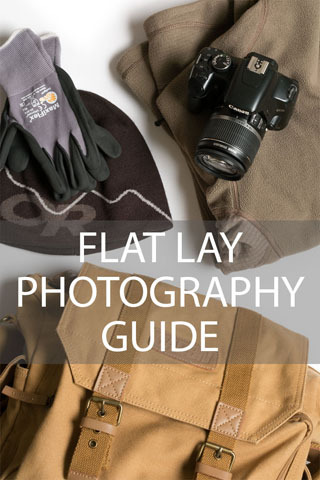 In this article we'll look at some tips for creating great flat lay photos. 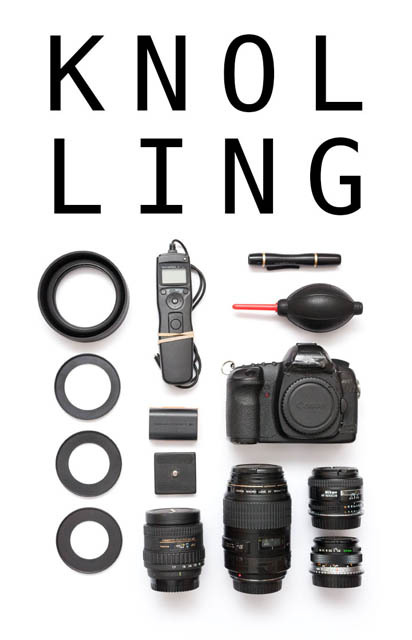 Knolling photography involves capturing images of objects grouped together and arranged neatly, either parallel or at right angles to one another. The look of the resulting image can be quite clean and clinical - as opposed to a jumble of items, everything is neatly laid out. The technique is very useful whenever you want to photograph a group of items, with each item clearly identifiable. Knolling is often used for sharing an image of the contents of a bag. But, of course, it can be used for other things too, such as the ingredients for a meal, clothes that form an outfit, a small book collection, or just a collection of related items you think would work well for a knolling photo. In this article I'll share a bit of the history of knolling photography, and some tips for creating great knolling photographs yourself. 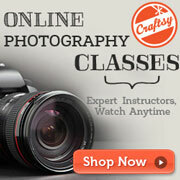 Landscape photography must be one of the most popular forms of photography. But it can be difficult to do justice to the beautiful world we live in. 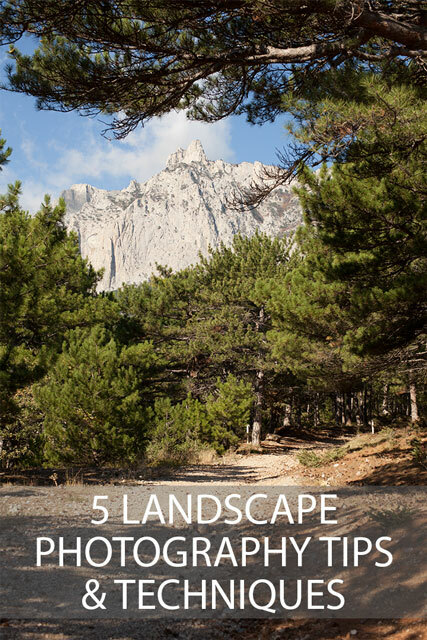 In this article I'll share five tips for capturing landscape photos. Remember, there are no hard and fast rules to photography, but I hope these tips will give you some ideas and inspiration. 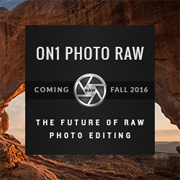 With today's modern cameras and image editing software, there is a lot we can do to rescue a poor photo. 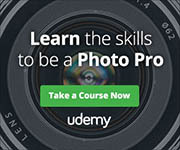 Images can be brightened considerably without ruining the image if the exposure was wrong. If we didn't pay attention to a messy background, we can fix it in software using the clone tool or content-aware fill. But we mustn't let ourselves become "lazy photographers. Fixing a photo in software can take a lot longer than just spending a little more time to make sure we get it right in-camera. In this article I'll share a few points that you should consider when taking the photo, rather than trying to fix them later. Interesting clouds can make all the difference to a great landscape photo. But have you ever thought about making the clouds your main subject? 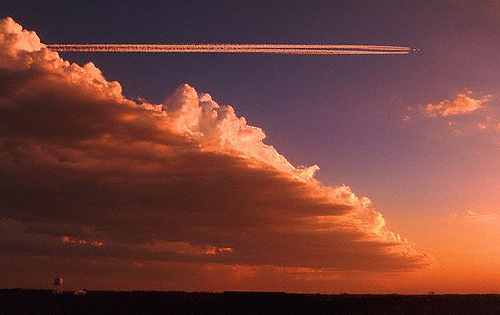 Clouds come in a wide variety of types, and are always shifting and moving. You don't need to travel to get nice cloud shots. You can take cloud photos from the same location at the same time every day, and still end up with a good varied selection of shots. A tip I've mentioned several times before is to simplify your composition. By removing all distracting elements from a photo, you force the viewer's attention to where it should be - your subject. If something in the frame doesn't add positively to the photo, then remove it. Too many elements in a single image results in 'information overload', and the viewer doesn't know where to look. But how exactly do you go about simplifying the composition of a photo? Lines and shapes play an important role in photography. They can be used to guide the viewer's eye around an image. If used unwisely they can also guide the viewer's eye straight out of the image. You can find lines in almost any scene, but it's how you compose your photo to make use of the lines that is important. Try to compose the shot so that the line(s) lead into the image. 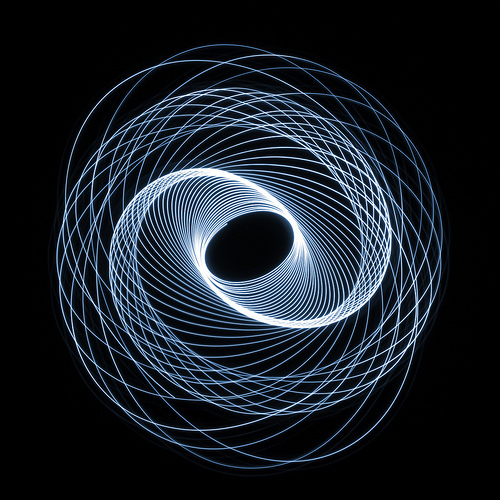 A Physiogram is a photo of the light pattern captured during a long exposure photograph of a swinging light or lights. The effect creates beautiful abstract patterns. The majority of links on this website are affiliate links. This means that I earn a commission if you purchase a product through one of these links. The product will still cost you the same as if you went direct, and the commission helps pay for running this site.